I am concerned about running out of money, what should I do? If your investments are not giving you a good return or you're eating up your RRIF funds, you won't have the capital to guarantee that you'll always have a cheque coming in on the 1st of the month. A life annuity guarantees you income for life. When you are older, it's too late to start saving. 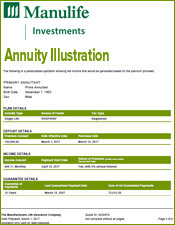 How much money should I put in a life annuity? Enough to guarantee the income you want or whatever amount with which you are comfortable. I am concerned about leaving something for my family. Leaving your heirs income from a registered life annuity is a very iffy approach to leaving something of value. At the death of the last annuitant any remaining guaranteed payments are assessed, taxed and then distributed. As we don't know when death is coming this is speculative approach at best. Using a non registered life annuity is better as payments can continue for the guarantee period. But again it is not ideal. The best and cheapest way to leave money is through life insurance. When is the best time for me to buy a life annuity? When you decide you want a guaranteed life income amount. How are life annuities sold? Life annuities are sold by insurance agents with life insurance companies. Some banks and trust companies will tell you they sell registered annuities but usually they only have term certain annuities payable to age 90. What are the coverage limits in case the insurance company faulters? Up to $2,000 per month or 85% of the promised monthly income benefit, whichever is higher. Go to www.assuris.ca to find further information. 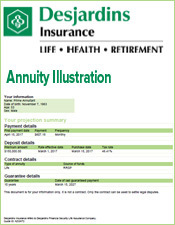 What should I do if my annuity income will be over $2000 a month? Divide your purchase among highly rated carriers. How can I compare quotes from all the insurance companies in Canada? LifeAnnuities.com can help you compare and achieve the best return for your money. We compare all the companies in Canada and email you the results within 24 hours. What is the maximum age to convert my RRSP? What do I do with my RRSP when I turn 71? 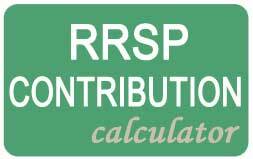 You can convert your RRSP into a life annuity or a RRIF. I am concerned about outliving my money. 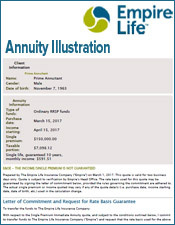 If you want guaranteed lifetime income consider purchasing a life annuity. 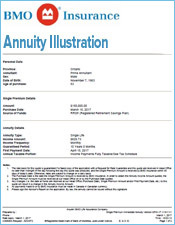 What is the simplest definition of a single immediate life annuity? 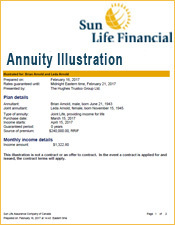 A life annuity is a swap; you provide a lump sum to an insurer, in exchange they give you a steady stream of income for life. How can I be protected from losing of all my life savings? A life annuity prevents you from being stripped of all your life savings through bad investments. 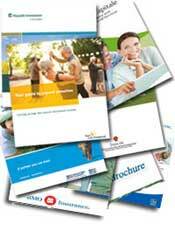 Why do people buy life annuities? Concern of outliving their wealth. Life annuities provide lifetime guaranteed income. What are the disadvantages of life annuities? You have exchanged your capital for a guaranteed income based on your age. Now instead of trying to beat the market or find GIC income that is better than the annuity, you have a guaranteed income for life. Why do people transfer their RRSPs to RRIFs? To maintain control of the money. But you need to be careful as the government forces you to take a fixed percentage which may be greater than what you are earning. What are the disadvantages of RRIFs? 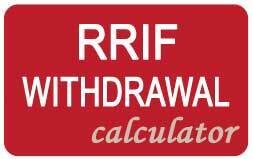 Taking more than the RRIF minimums will lead to decreasing capital and earnings can be less than the forced yearly withdrawals. The following questions raise family and personal issues which you may want to consider. Should it be a single life annuity on my life alone, even though my partner/spouse is about the same age? Should it be a joint life annuity with my spouse or partner so each is guaranteed an income for life? Should the capital be divided between a single life annuity and a joint life annuity and, if so, in what proportion? I am older than my partner/spouse. 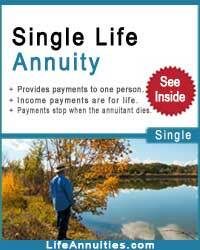 Should I consider a single life annuity; perhaps with a guarantee to age 90? 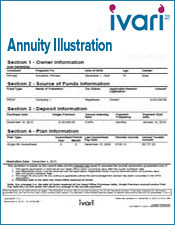 Or longer for a non-registered annuity? 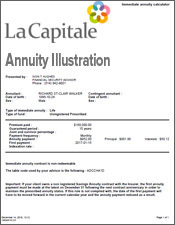 Should I use all my capital now for an annuity or keep some for a later date? How much income will I lose if I delay the purchase for a year? 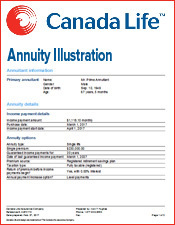 Should I wait until I am 71 to buy a registered life annuity? Won’t I get more income if I wait at least another year? As my life annuity will be non registered, who should be the owner? 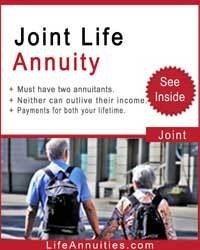 Would it be better to have joint owners for the annuity? Should the beneficiary be the owner of the annuity? Can my child or other relative be a joint annuity owner in order to guarantee a life income for him or her? Can a charity be the owner and/or beneficiary of an annuity? 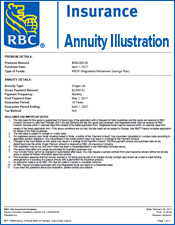 Is having a guarantee on my life annuity a good idea? How long should the guarantee period be? 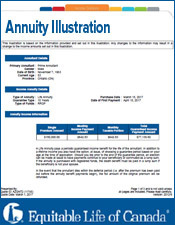 Should I have two or more annuities with different guarantee periods? 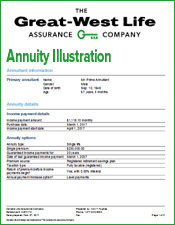 Do I need a guarantee period for my annuity? What is the income difference for my annuity, guaranteed for zero years, 10 years and 20 years? What is the advantage/disadvantage of a long term guarantee with my annuity? As I don’t want to take any big risks, should I divide my capital between a RRIF and an annuity? Will I ever be able to change my life annuity? As I may need more income at certain times, should I also buy a RRIF? Should I consider the financial situation of my child or children when buying this life annuity? How can my child or children benefit from my annuity payments? 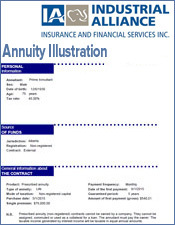 Should a child or children be made co-owners of my non registered annuity? What happens to my annuity when I die? Should the beneficiary be my spouse/partner or my estate? Do I need to alter my Will because of this proposed annuity? 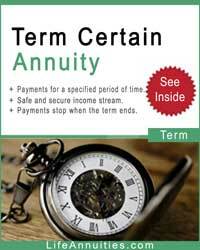 When should I receive the income from the annuity? Is it better to take monthly or annual annuity payments? Is there any reason to delay taking annuity payments now? Would a monthly or annual annuity payment be better for me? 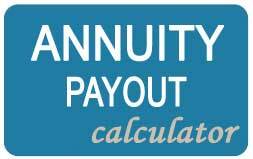 Can I divert the annuity payments to another person for a certain period of time? 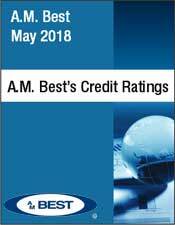 How do I know which company is offering the best rate if I don’t see all the quotes? Click here to request an annuity quote.